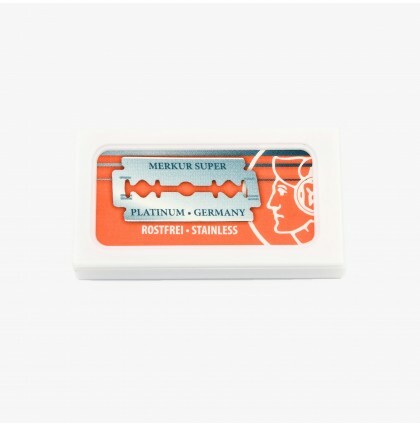 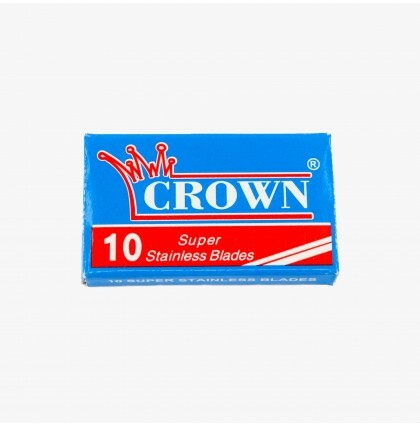 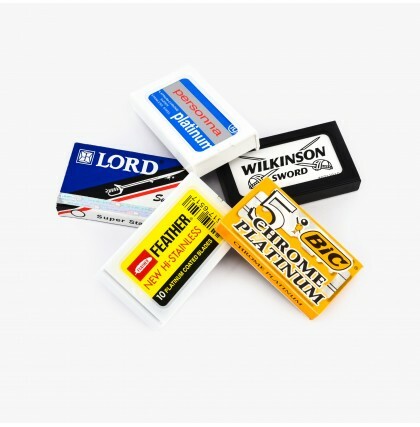 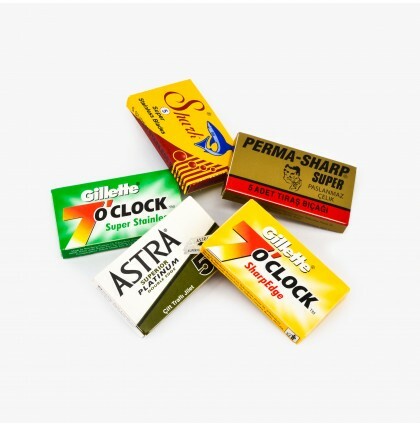 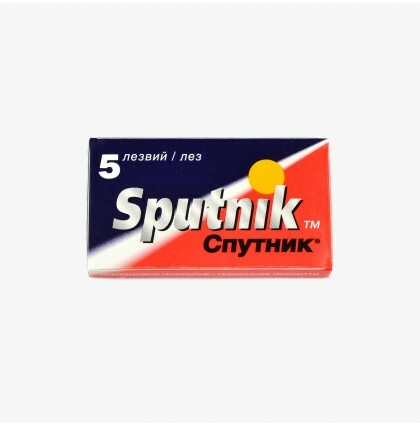 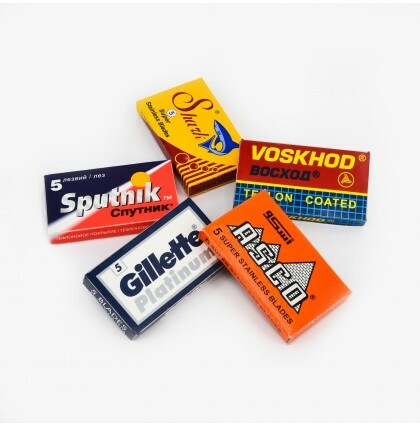 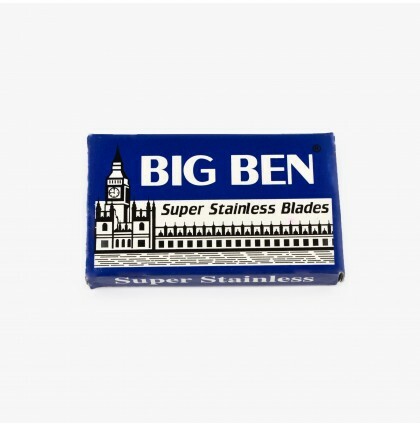 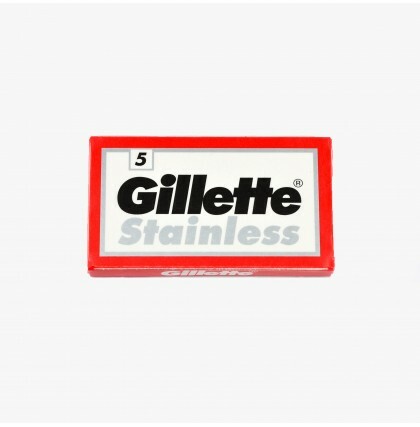 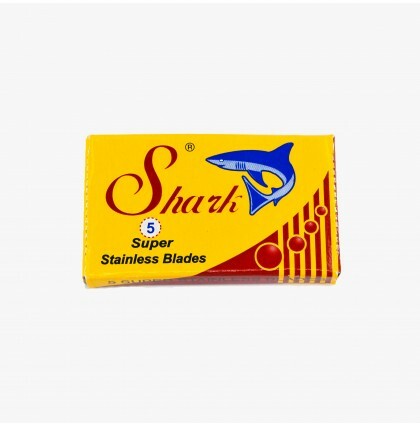 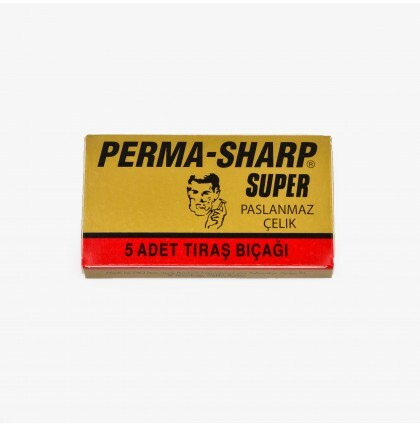 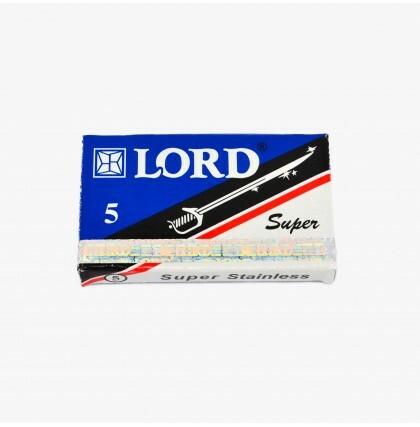 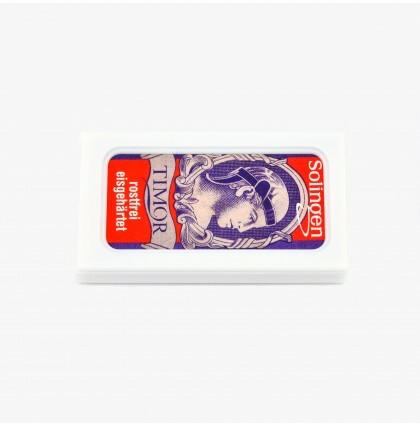 Buy high quality traditional double edge (DE) safety razor blades from Blades & Whiskers. 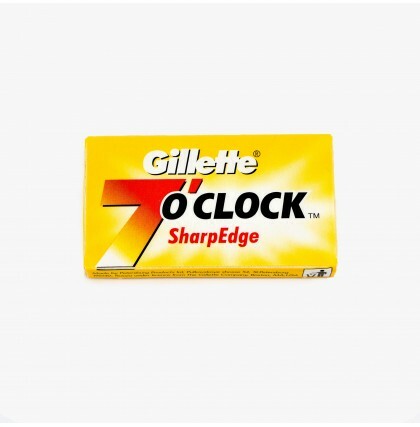 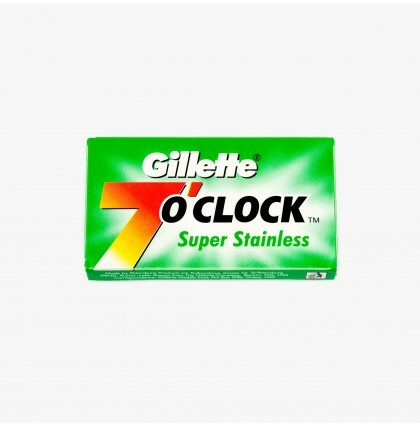 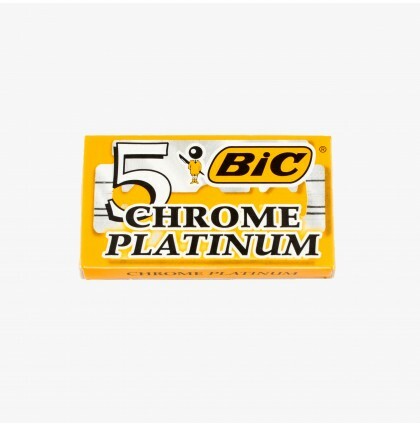 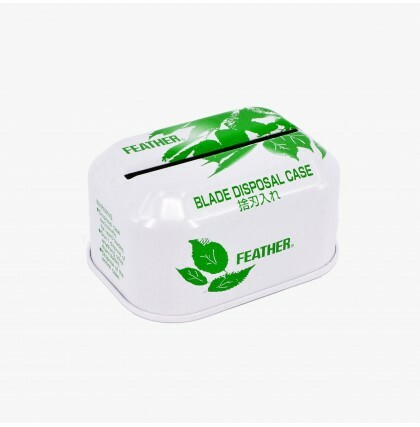 We stock big brands like Feather, Gillette, Merkur, Astra and many more. 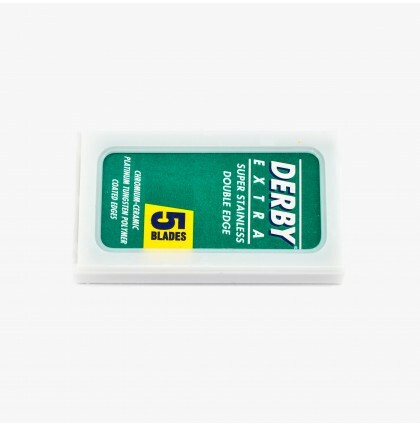 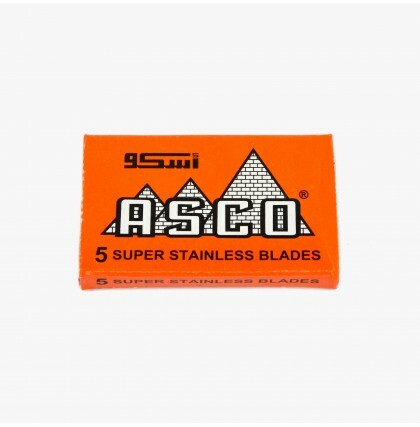 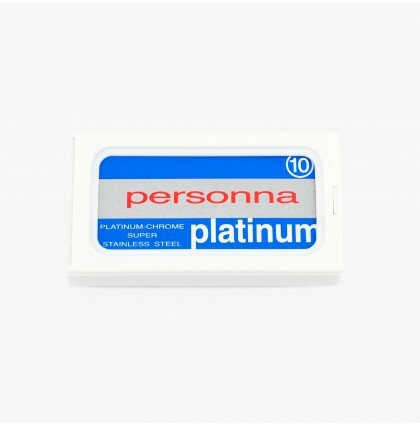 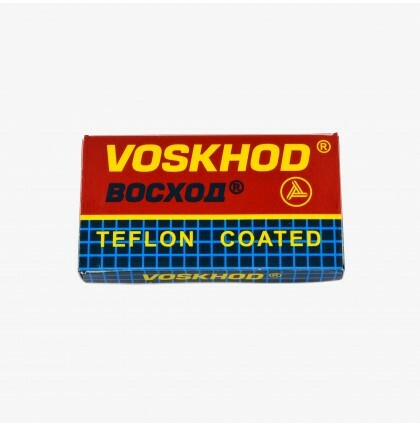 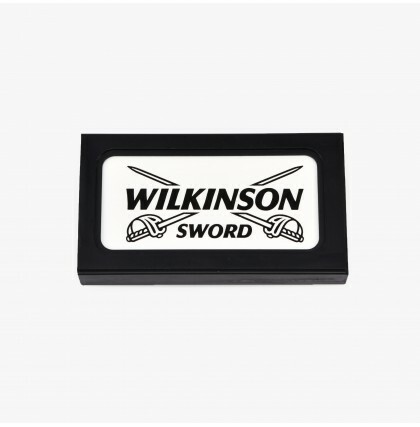 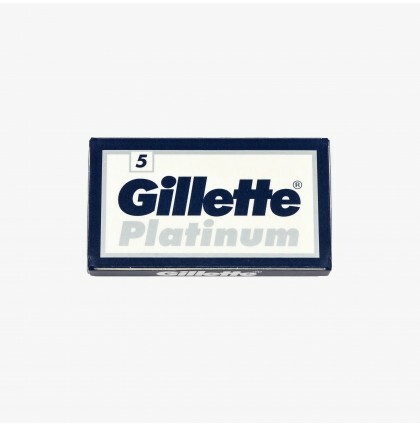 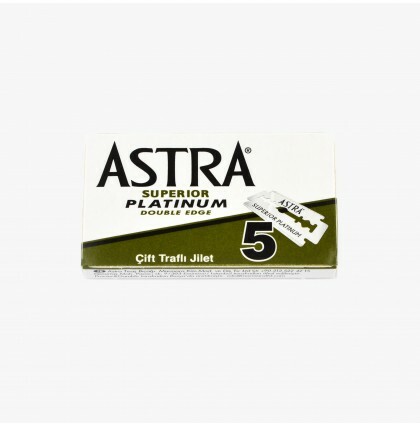 All of the double edge razor blades that we stock are suitable for all safety razors. 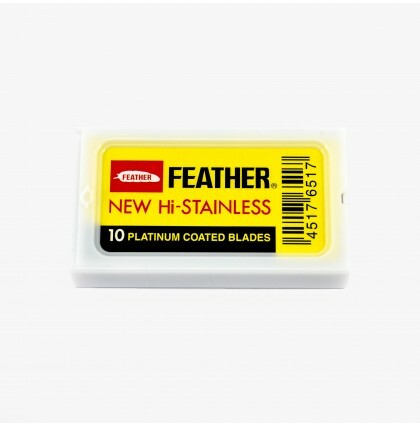 Some of our best selling items include Feather Hi-Stainless Double Edge Razor Blades and Merkur Super Platinum Double Edge Razor Blades.